We supply a wide range of interior planting schemes to offices throughout the UK. We have a large selection of planters available, including floor-standing planters, desktop displays and cabinet top planters. Click below to find out more about our rental and maintenance service. We supply, install and maintain interior trees which create an amazing impact in atriums and office areas. A wide range of sizes and tree species are available - our team will work with you to select the best types of trees for your space to achieve the proposed concept. We provide a variety of exterior planters and plants to improve outdoor areas such as entrances, balconies, terraces and alfresco dining areas. Our extensive range of planters includes natural finishes like timber and stone, through to planters finished in custom colours. 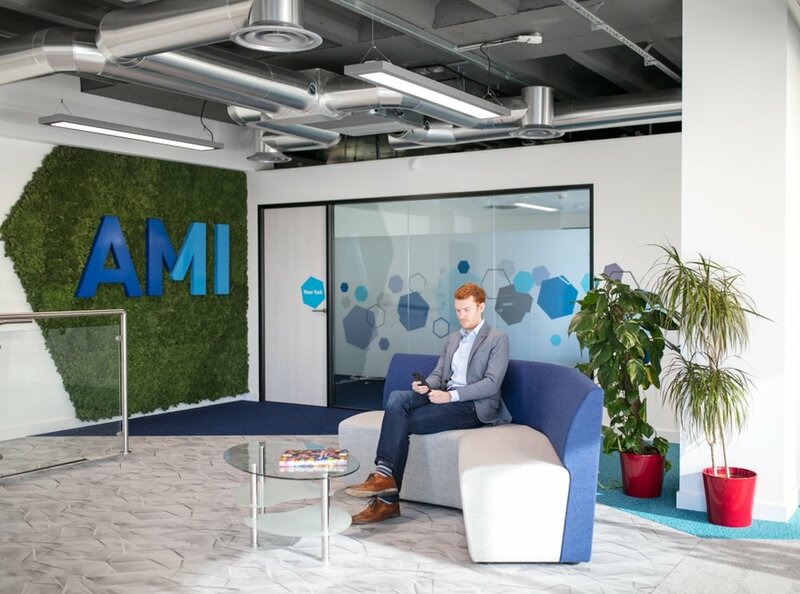 If you want to bring a wall alive, or if you are short of floor space and don’t want to miss out on the benefits of having plants in your office, we provide a range of innovative wall planting solutions. Not only do these bring the advantages of biophilia to your workspace, they also have a stunning visual impact. 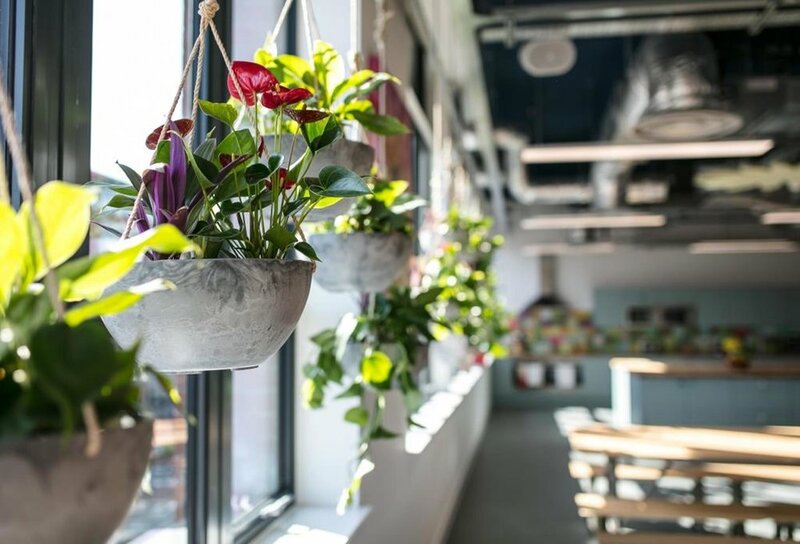 At PlantCare we are dedicated to enhancing your workplace environment through providing exceptional planting and a top-quality maintenance service. PlantCare was established in 1976 - our team of experts have a wealth of experience in the industry, ensuring that your offices are a healthier, better place to work.